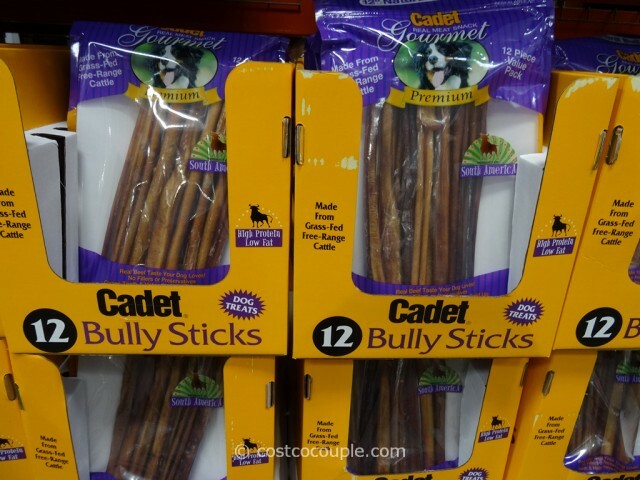 Treat your dog with the Cadet Bully Sticks that are made from grass-fed, free-range cattle. 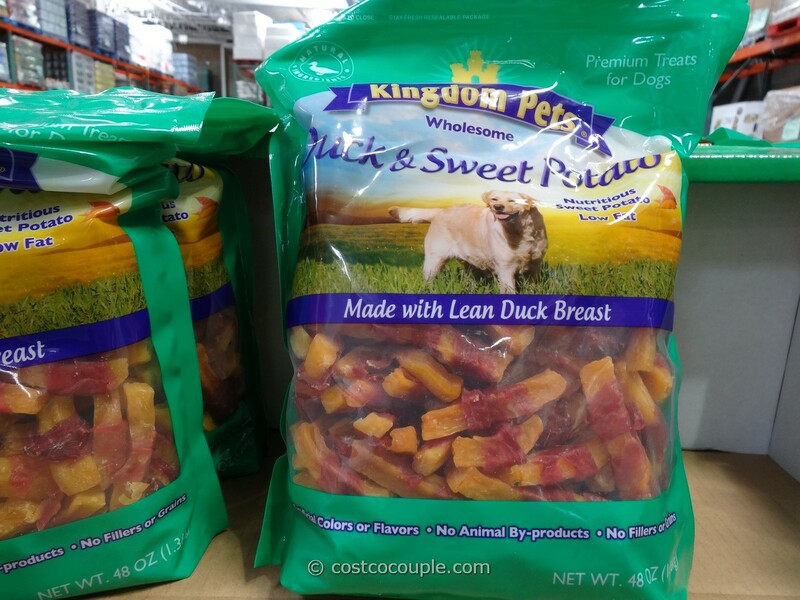 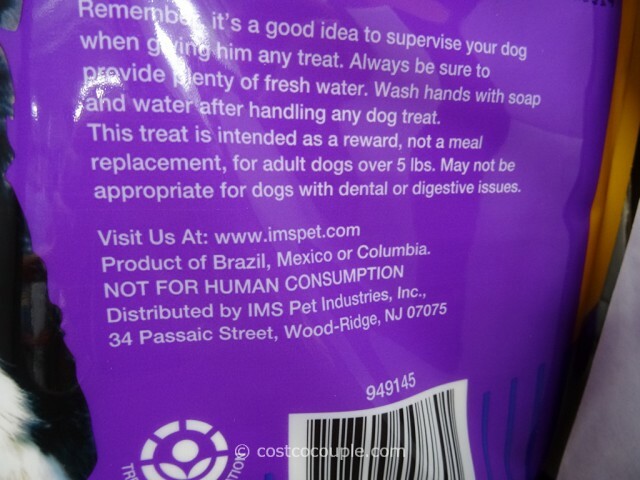 The treat is meant for adult dogs over 5 lbs. 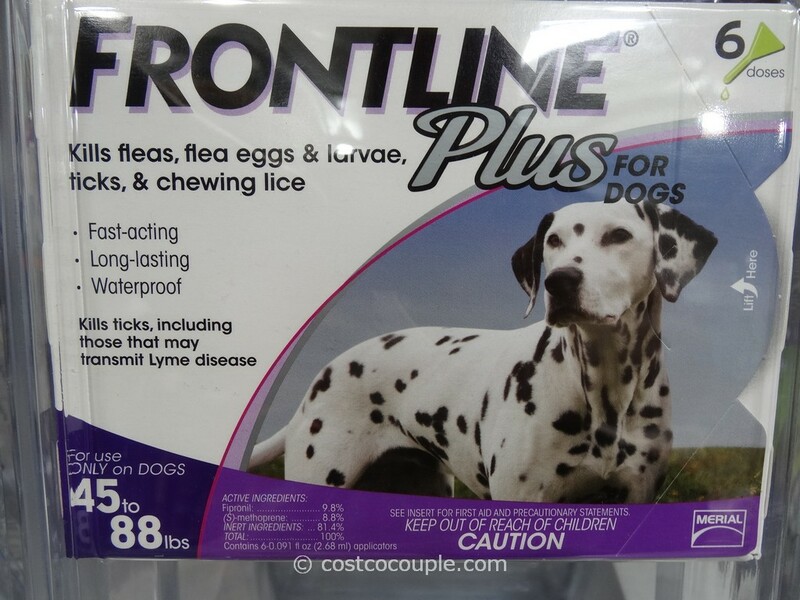 Frequent chewing cleans the dog’s teeth and helps prevent tartar build-up. 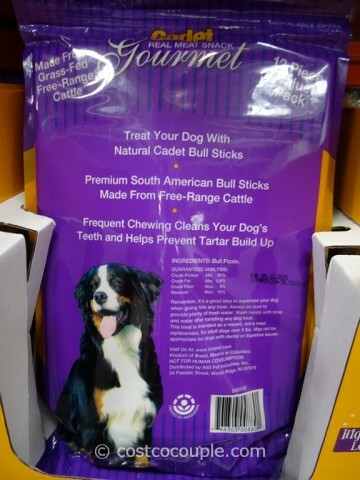 Each bag contains 12 bully sticks. 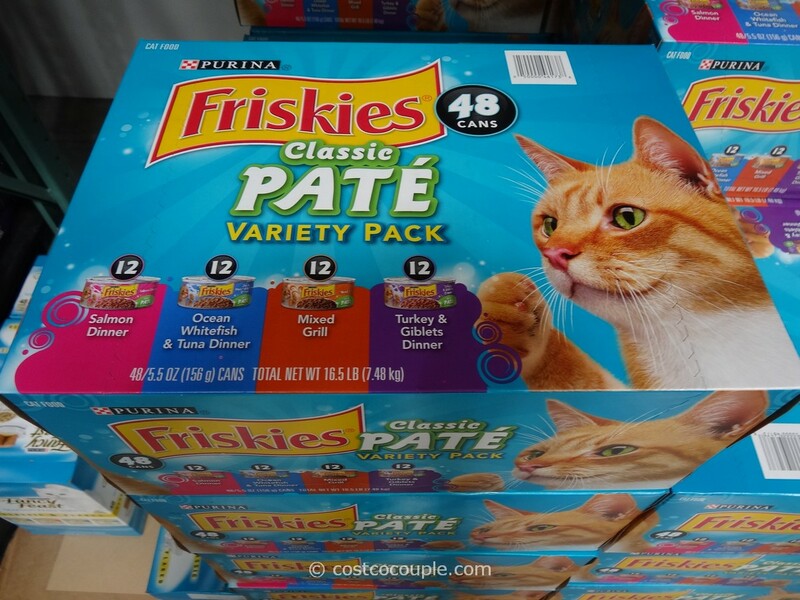 Product of Brazil, Mexico or Columbia. 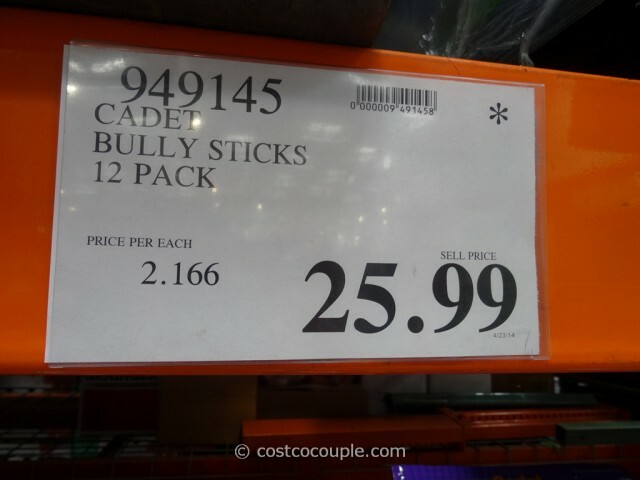 The Cadet Bully Sticks are priced at $25.99.